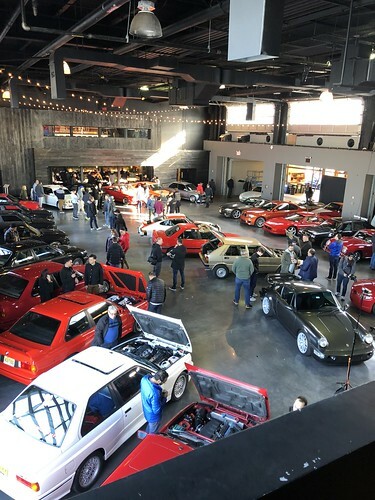 The Classic Car Club Manhattan is welcoming all e30 M3s and owners to their Exclusive Manhattan location for "Cars and Coffee". 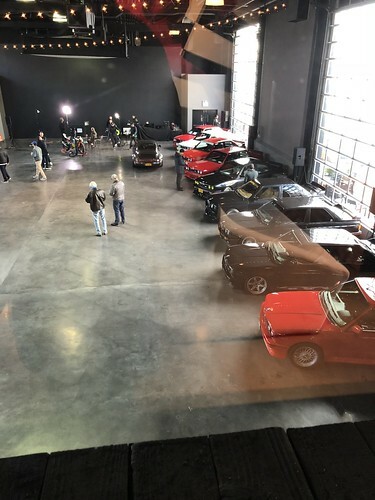 They will be clearing out their showroom for e30 M3s only. Coffee & Bagels will be served & The Sim Room will be open for Demos. The restaurant opens at Noon as well. Media will be contacted, and we hope their friends at "The Drive" and "Jalopnik" will join us. Please indicate if you will be joining us with or without your car. NOTICE: There is no other parking available at this location other than for e30 M3s. Mass transit/carpooling is preferred as parking lots are limited and extremely pricey. Count me in Andy! This should be good! 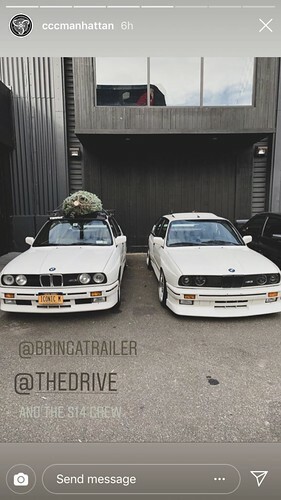 I would like to attend with e30 m3. I called in last time I was in NYC (my Bro-in-Law lives there).....Lovely people. I will update the thread once the weather forecast becomes clearer. Thank you Frank, Joe and "Hesnotthemessiah" for responding. I have spoken to my Bro-in-Law.....he works in the city, lives on Long Island......Is it okay if he comes to the event? hesnotthemessiah Its for e30 M3 owners and their guests, so yes tell him to rsvp! Count me in, thanks for organizing and for the heads up. I RSVP'd with the link. Wow i think its been since the Bear Mountain Drive that i have seen you and your car last. It'll be great to catch up. UPDATE: Due to the overwhelming response, we have decided to put a freeze on any new CAR entrants. 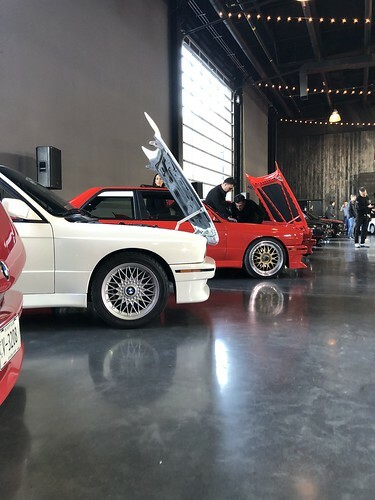 E30 M3 Owners and friends are still welcome, If you have friends interested in attending they can continue to register. 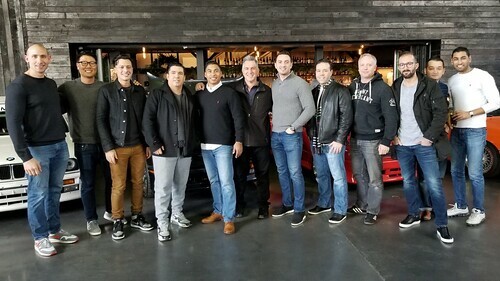 If they would like to be put on a wait list to bring their m3, please tell them to mention it in the comments. Hey Mike! Yes it was great time. Bring a Trailer and the Drive live streamed, and we were happy to be along for the ride. We had about 24 cars there. We plan on having another event, exclusively to us next season. I hope everyone can make it then! Looked like an awesome day!! !